Readers are calling the Falls of Redemption trilogy "riveting" and "wonderfully written" in what they have termed, "part ancient Greek adventure, part military basic training story, and part love triangle." 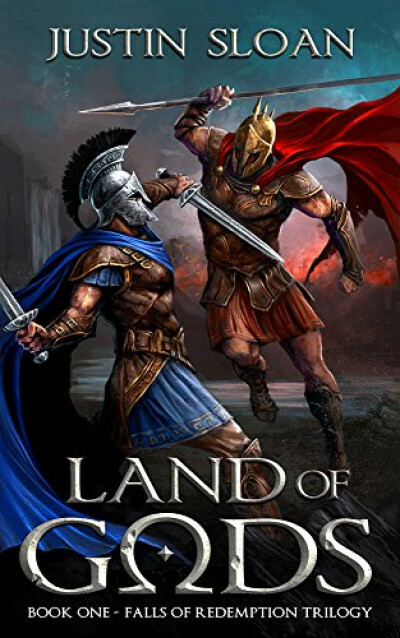 This includes a teaser of the first book, LAND OF GODS, along with some exclusive short stories by author Justin Sloan. Before writing this book, Justin wrote on the Game of Thrones video game at Telltale Games, and was a Marine for 5 years.